Flowers can say many things, so why not surprise someone on their special day or momentous occasion with a wonderful gift of beautiful flowers. Words are often not enough to celebrate a wonderful event so let’s create something amazing for you, for everyone to remember. 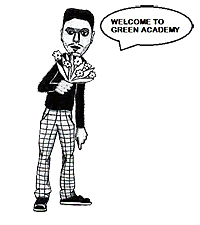 At Green Academy we deliver amazing flower arrangements all over London. Our studio is located in west London but we can deliver to most locations within 24 hours. The story begins with me achieving a degree in fashion and textile design. I then developed the urge to become green-fingered incorporating my love for colour and for style. I then had a great opportunity to be trained in-house with a top celebrity florist in London. This spearheaded us to open up a successful flower shop in the heart of the hip Brixton village, which inspired me to expand our online business. The quality of our work is of a very high standard. 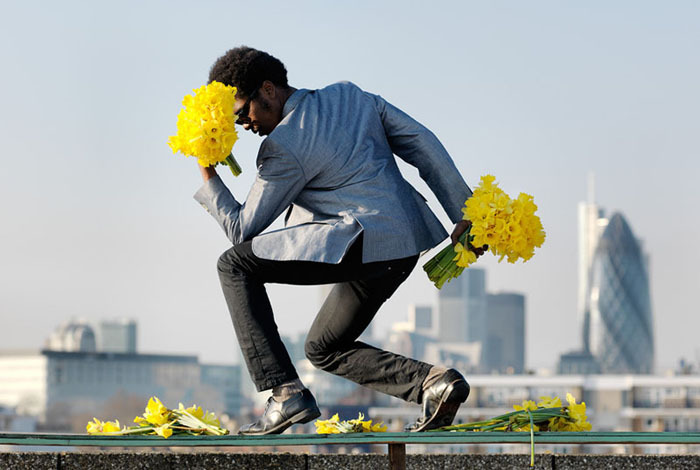 Our arrangements are sharp and contemporary with a creative twist. Our flowers are always fresh and locally sourced. As a West London based florist we are able to cover all areas and we guarantee a prompt delivery service that is second to none. We provide flowers for all events with an added friendly personal touch at competitive prices.